Designed with stainless steel interior panels, chilled air is distributed from the bottom of the refrigerated container through special aluminium T-shaped flooring. Maintaining the temperature of the products inside they are operated by 3 Phase power. Reefers are ideal for the food and beverage industries requiring that little bit of extra storage… think meats, seafood, fruits, vegetables and flowers. Sale units are sold used/second hand but all fully sealed, wind, watertight and vermin proof. A regular service is recommended to ensure efficient operation. 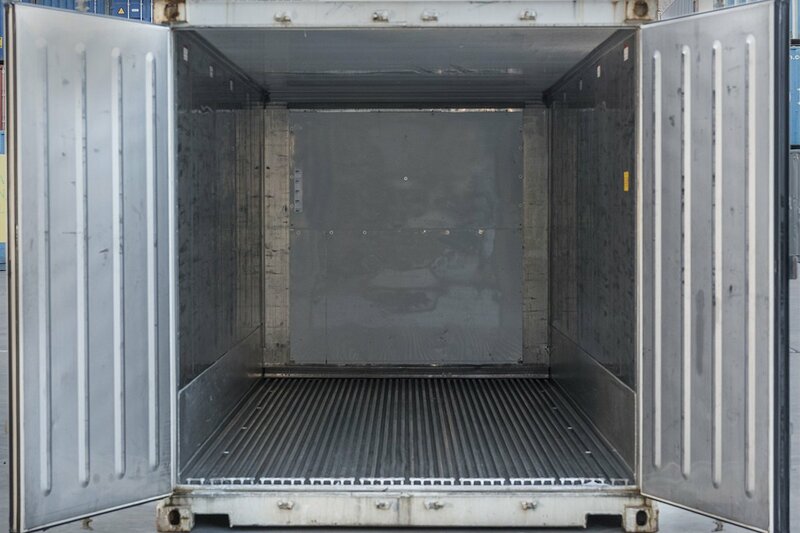 Pricing varies upon the quality, age and general condition of the container. 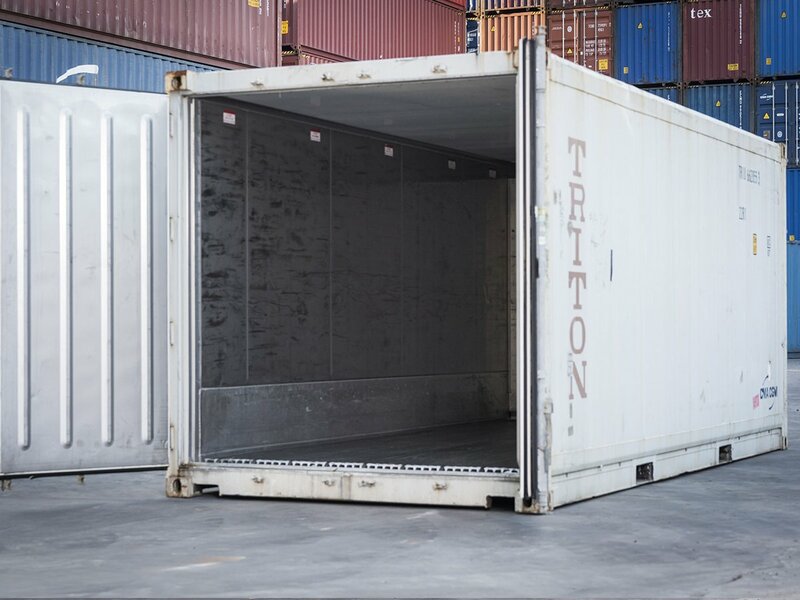 REEFERS – Available in both 20ft and 40ft sizes. Can be purchased operating or non-operating. Perfect for use as either a cool room or freezer for small businesses such as cafes, importers/exporters, restaurants and florists. Most commonly sold in high cube sizes and providing double the amount of storage space than a 20ft. 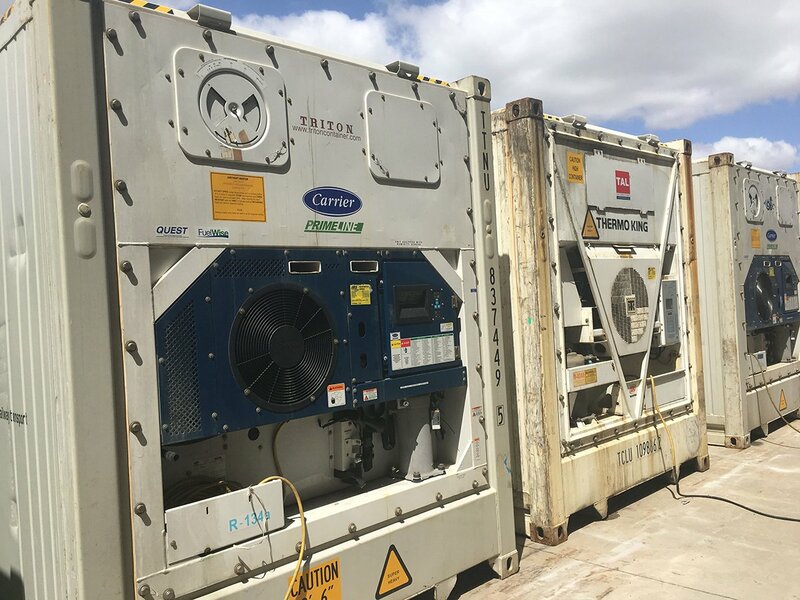 Fitted with variable temperature controls to keep your goods cool, containers are inspected, pre tripped and serviced before delivery. Comes with a 3 month warranty and regular servicing is recommended to ensure efficient operation. We’ve got your transport covered with express same or next day delivery service available. Before considering your transport options please consider whether there is safe and adequate site access. Take into account narrow driveways, gates, electrical power poles, telephone lines, trees & house eaves. This is the cheapest transport option. The truck will reverse to the delivery point & the tray will tilt to the ground with the container sliding off the back. 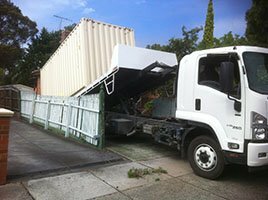 A side loader will lift the container off the driver’s side and place it about 1 metre beside the truck’s trailer. Ideal when there is good access. For more difficult placements, a crane truck allows a container to be positioned into the tightest of spots with accuracy. This option is ideal for moving containers over walls and fences. 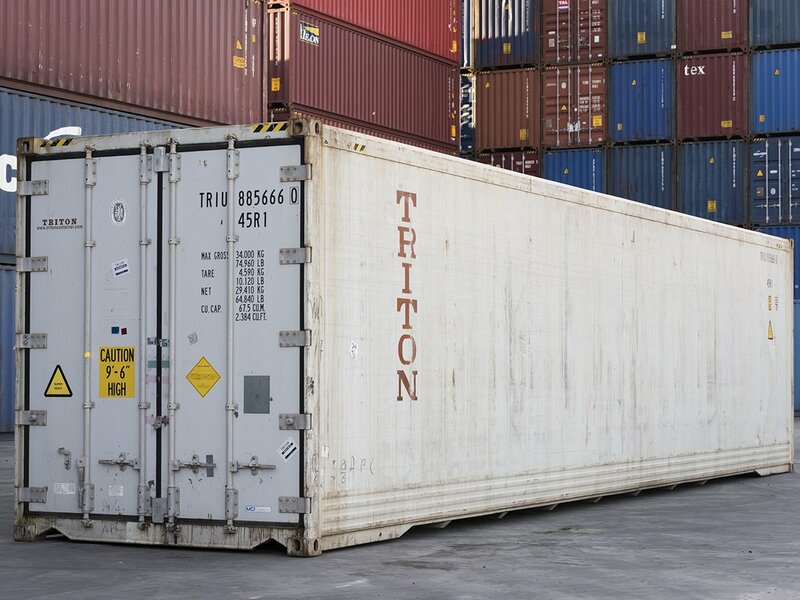 Once a container has been unloaded it cannot be easily repositioned. It is therefore really important that you advise us as to which way you want the doors to be facing. 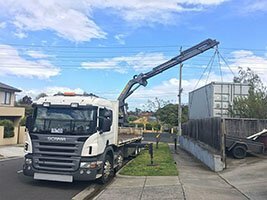 Shipping containers cannot be placed on public roads, nature strips, council or other public property without written consent from the relevant authority. A lock box provides an added level of protection by housing the padlock inside a secure steel box attached to the door. Let us advise you on the types of anti condensation products available to best suit your budget. 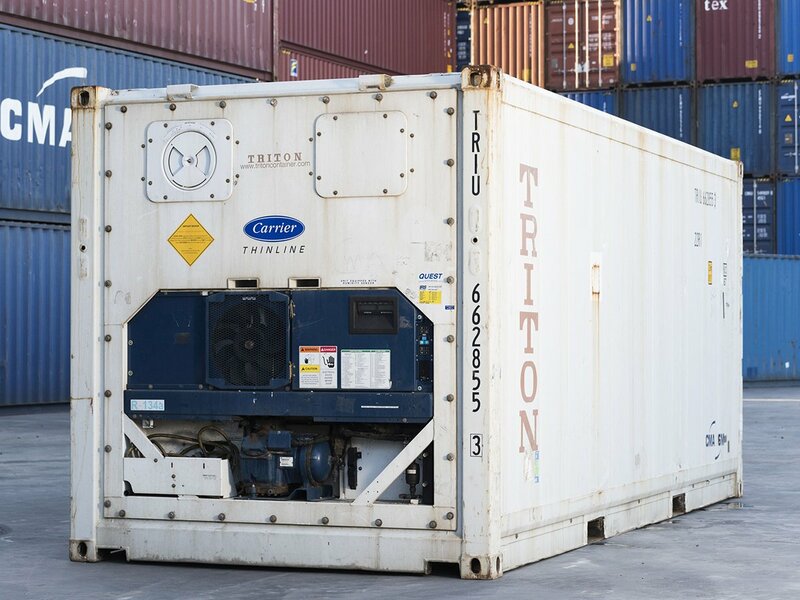 As refrigerated containers are manufactured by various suppliers, it is best to contact one of our team and get the measurements of the exact unit you are purchasing. 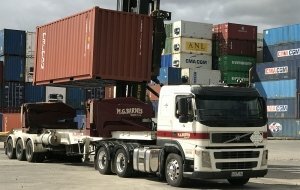 Getting a container delivered is easy. 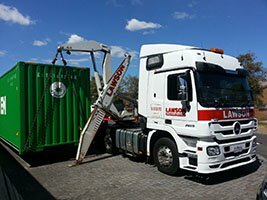 We keep plenty of stock and with an extensive network of transport operators can offer same or next day delivery service across Victoria.